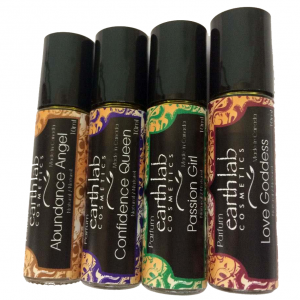 …give your pupils some TLC and treat yourself to Earth Lab Cosmetic’s Raw Mascara. I love how silky this mascara is – It’s absolutely weightless but provides all day dolor. The formula is clay-free, so it doesn’t clump, flake or smudge. And to top it all off? It moisturizes and conditions your lashes.